Move up and experience real adventure with the PADI Advanced Open Water Diver course. As you step beyond the PADI Open Water Diver level, you make five dives and try some of diving’s most rewarding and useful specialty activities, such as deep diving or wreck diving… and all in just two days of diving! What’s the difference between Silver, Gold and Platinum? These skills make diving much more than underwater sightseeing. Plus, the PADI Advanced Open Water Diver course takes you one step closer to your PADI Master Scuba Diver status – the ultimate non-professional certification in recreational diving. With one of Simply Diving’s PADI Instructors you complete the Deep, Underwater Navigation and Peak Performance Buoyancy Adventure Dives. These dives boost your confidence as you build the all-important foundational skills. Then, you choose two additional dives from 14 Adventure Dives to complete the course. You can go diving at night, check out the local wrecks in the area or even fly through the ocean James Bond-style on a diver propulsion vehicle (DPV) – all during your PADI Advanced Open Water Diver course. (Please note: We can only offer Adventure Dives that suit the environment in which you will be diving). 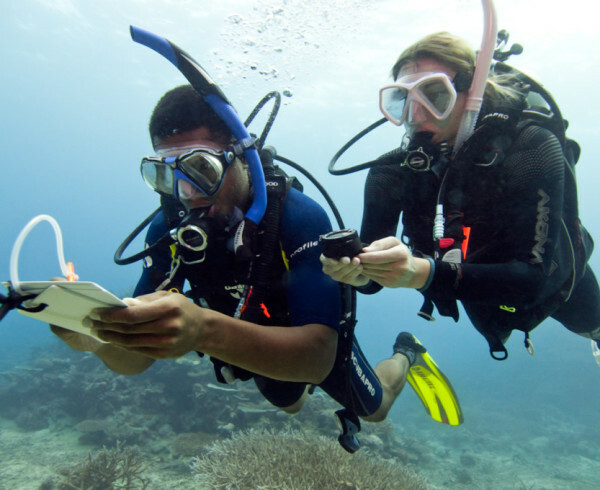 After successfully completing the course, you’ll receive the PADI Advanced Open Water Diver certification. This allows you to participate in more advanced diving activities with a maximum recommended depth limit of 30 metres/100 feet.